Happy Life with your DOG　! 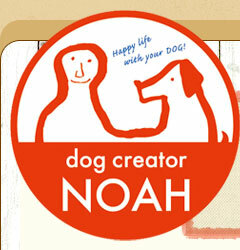 Copyright (C）2010 dog creator NOAH. All rights reserved.